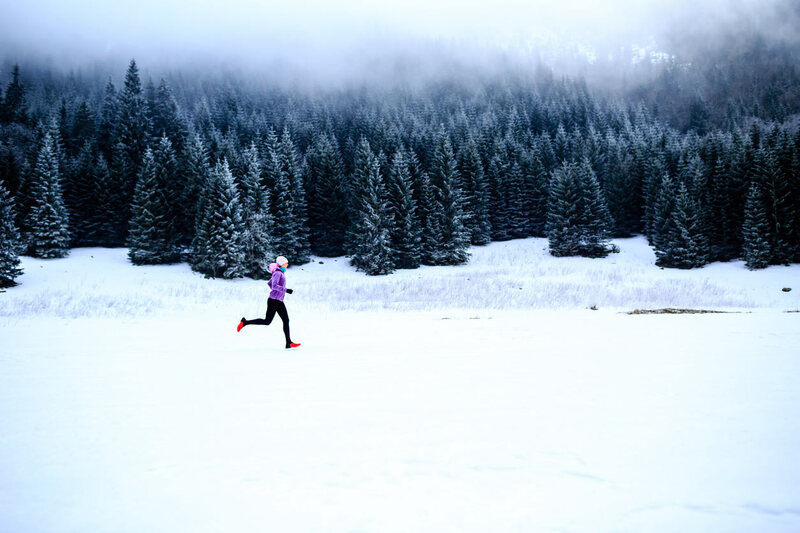 Dr. Crutchfield, what can I do improve the quality of my skin, especially in these dry winter months? Great question. Walk into the skin care/cosmetic area of any major department store, and it is dizzying to see the hundreds, if not thousands, of choices for skin care. 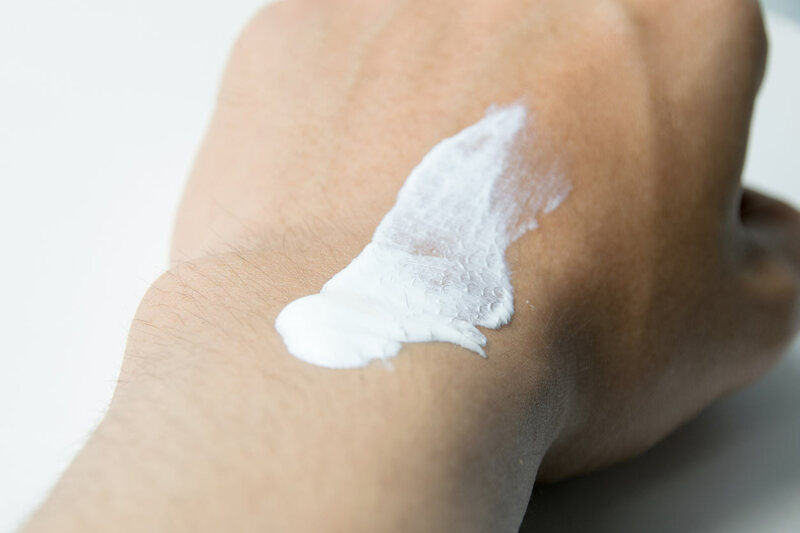 To complicate matters, there are sales people wearing white coats, looking like either mad scientists or doctors, who are all too eager to recommend their company’s multi-step skin care program. Even in our homes, we are flooded with late-night infomercials touting the latest products that promise to solve your skin-care woes. The good news is, smart skin care can be a simple four-step process: cleansing, hydration, protection and correction. Cleansers with either no detergent or a very low detergent value help preserve the natural oils in your skin. You don’t need harsh cleansers or exfoliants; just use a cotton washcloth. Your skin will naturally exfoliate itself. Several good over-the-counter cleansers include Vanicream Cleansing Bar, Cetaphil, and Dove Unscented Cleansing Bar. Everyone’s skin chemistry is different, so experiment until you find a product that works best for your skin type. Dry skin causes more skin problems that just about any other single issue. The skin itself contains natural humectants (moisturizers) such as hyaluronic acid and other moisture-attracting molecules. 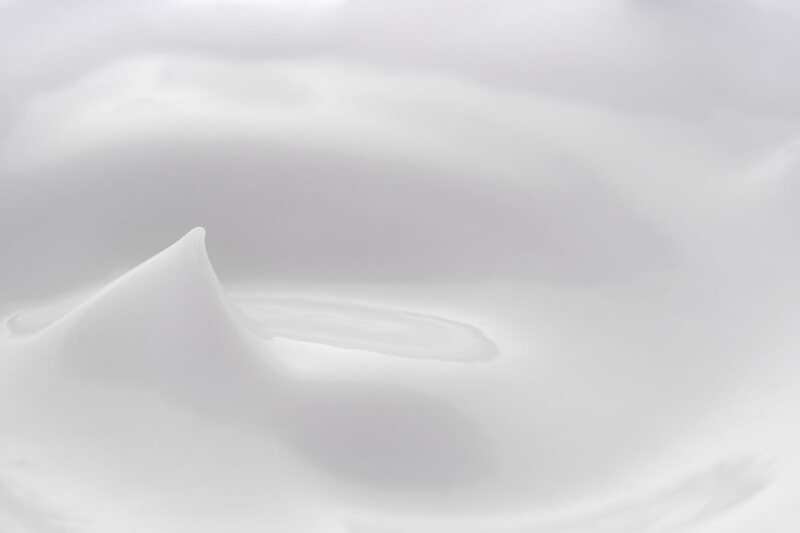 The key to keeping your skin moist is to apply an emollient moisturizing lotion after bathing. Gently pat your skin dry with a cotton towel and immediately apply a lotion. This does two things: It creates a protective barrier and seals in moisture. It also adds additional moisturizer lotions to generate an increased production of the body’s natural hyaluronic acid. 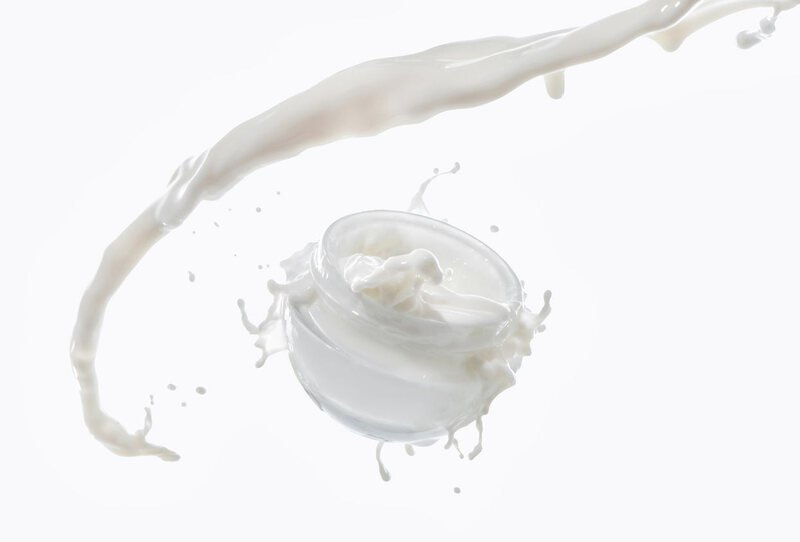 Moisturizers should be applied over the entire body twice daily — at least once after bathing. This contributes more to overall skin care and skin fitness than just about anything else, if done on a regular basis. One of the newest lotions on the market is CeraVe. It is a microlaminated, multivesicular emulsion containing small droplets that break down for several hours after you apply it, providing continued moisture. Other good moisturizing products include Aveeno Moisturizing Lotion with Colloidal Oatmeal and Amlactin XL Moisturizing Lotion. Sun protection is a major concern for the prevention of skin cancer, as well as lines and wrinkles. One of life’s cruel ironies is that most people will receive 75 percent of their total lifetime sun exposure by age 21. In other words, by the time most of us are wise enough to protect ourselves from the sun, it’s too late. The most effective sunscreens contain both an SPF (sun protection factor) of 15 or higher and UVA (ultraviolet A) protection. The SPF protects against burn, which is caused by UVB (ultraviolet B) rays. UVA rays actually penetrate much deeper and cause more long-term damage, such as skin cancer. To properly protect your skin, apply sunscreen 30 minutes before sun exposure (it takes 20 minutes for the lotion to set in the skin) and reapply every hour. Of course, it should be applied even more frequently if you are perspiring or swimming. Melashade is a great new sunscreen that is designed specifically for the face. The second component is sun-protective clothing. The key here is to make sure that the fabric has an extremely tight weave that blocks out the sun’s harmful rays, yet is lightweight and vented for comfort. Coolibar produces an extensive line of sun-protective clothing and accessories for adults and children. The third protective measure is to use topical creams containing antioxidants. The skin undergoes many biochemical processes, and some of the byproducts — called free radicals — can be very damaging to the skin. Also, we are assaulted with other damaging pollutants from the environment, such as cigarette smoke and other environmental pollutants. Creams containing antioxidants essentially “mop up” these free radicals, preventing additional skin damage. I suggest using an antioxidant-rich cream as part of your daily skin protection regimen. Don’t forget to wear UVB-protective eyewear; it is as important to good eye health as sunscreens are to the skin. The last/fourth step is “correction,” and we will cover that in a future column. 1) Gently cleanse your skin daily with a non-drying cleanser. 2) Bathe/shower daily, but immediately gently pat dry with a cotton towel and liberally apply a moisturizer all over. Apply the moisturizer all over twice daily. If you follow these simple steps, you will notice better skin in one week. 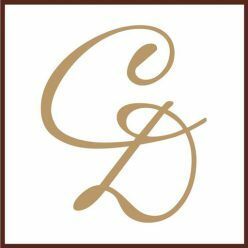 Charles E. Crutchfield III, MD is a board certified dermatologist and Clinical Professor of Dermatology at the University of Minnesota Medical School. He also has a private practice in Eagan, MN. 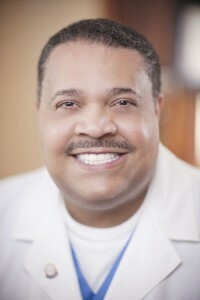 He has been selected as one of the top 10 dermatologists in the United States by Black Enterprise magazine and one of the top 21 African-American physicians in the U.S. by the Atlanta Post. Dr. Crutchfield is an active member of the Minnesota Association of Black Physicians, MABP.org.